The strong one is always lonely, but in Soul Destiny, you will never be lonely as you can get many friends, mates and your Spouse no matter how strong you are! Always has the dream of conducting a wedding of a century? We have various wedding-related wedding events to create more fun! 1. Spouse: Looking for your Spouse to complete your life in Soul Destiny! 2. Home: Create your ideal Home and you may visit each others with your Spouse or Friends in-game! 3. Baby: Raise and bring up your Baby with your Spouse! Powerful anti-cheat mechanisms ensure a fun and fair environment for all beloved player. -Cool Holy Wings The cool Wings in the game are both decorative and functional. With them, you can fly to anywhere you want! The exquisite Deity is a sign that appears your strongest! The awesome Relic brings you more power and cool effect to defeat all of the enemies! The Mount with flipped effects and styles can bring you go wherever you want! The alluring Arms makes you powerful and do not fear with any enemies! The lovely Elf accompany you to fight for your empire and honor! Let the adventure of Soul Destiny begins! 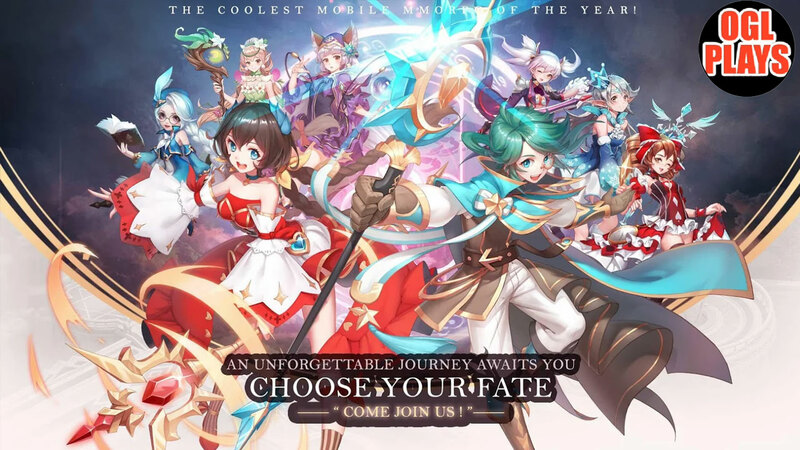 Related Tags: Soul Destiny android, Soul Destiny apk, Soul Destiny app, Soul Destiny game, Soul Destiny gameplay, Soul Destiny ios, Soul Destiny mobile.